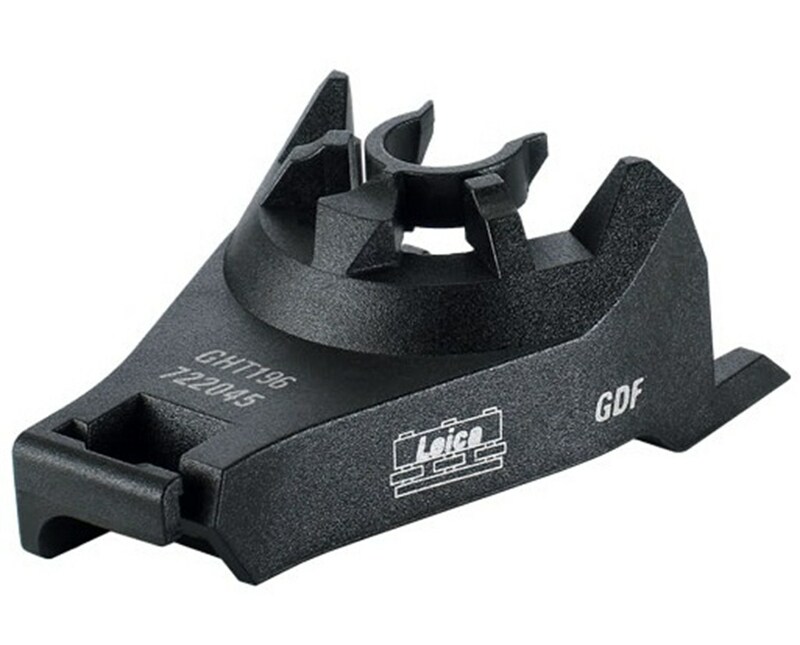 The Leica GHT196 Distance Holder for Height Meter is a sturdy piece of accessory used to mount the GHM007 height meter to any Leica Geosystems tribrach. It firmly holds the GHM007 to allow stable and precise measurements. 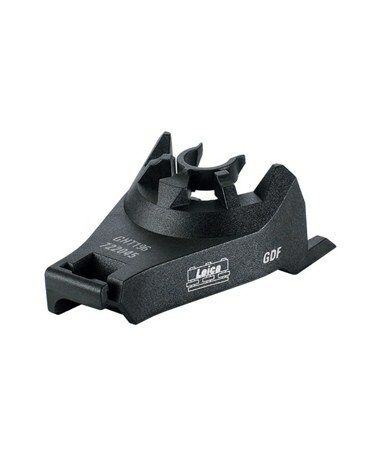 The GHT196 is made of plastic and is made durable to withstand outdoor conditions.